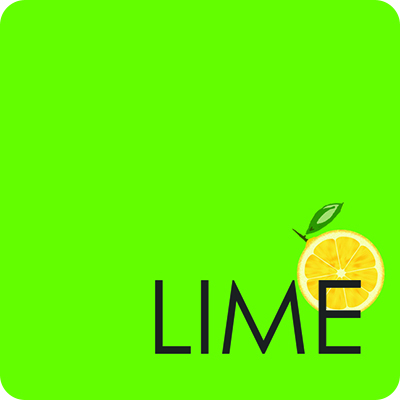 Have Lime Delivered directly to your door! Have	Lime	delivered to you, anywhere on Koh Samui! For only 100 baht! Lime:- We Specialize in Simple & Fresh, Delicious Seafood Gastronomy, Locally Sourced And With The Freshest Of Ingredients. Let The Lime Chefs Professionally Prepare The Delights For Your Lunch Or Evening Meal With Ease. 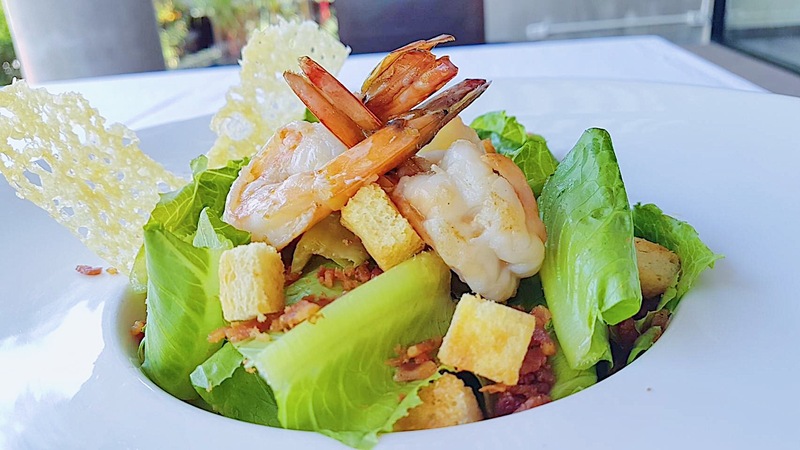 Prepared with fresh Surat Thani Prawns, romaine lettuce and croutons dressed with parmesan cheese, bacon, lemon juice, olive oil, egg, Worcestershire sauce, garlic, and black pepper. Our spring rolls are filled with fresh smoked salmon, green oak, fresh avocado and plenty of fresh herbs. Thai Style Salad prepared with fresh green mango, tuna, lemongrass, ginger and bird chili. One Quarter Selection of Margarita, Parma, Salami and Hawaiian. Chicken, Spicy Thai Curry and Chilli. Selection of Fresh Seafood, Mussels, Calamari, Prawns. Indulge in this sweet brownie cake accompanied with raspberry coulis that makes this a gorgeous dessert. AWESOME & DELICIOUS! This Lime classic dessert! The ultimate sticky toffee cake. This creamy chocolate and coffee layer cake has a real wow factor, elegant, generous and very sweet. Steak sandwich with grilled beef, onions, tomatoes & french fries. Mixed vegetable, dip with sweet plum sauce. Wrap duck, cucumber,mango, ginger and rocket salad served with aioli. There are currently no reviews for Lime. To add a review simply click the "Stars" on this page.